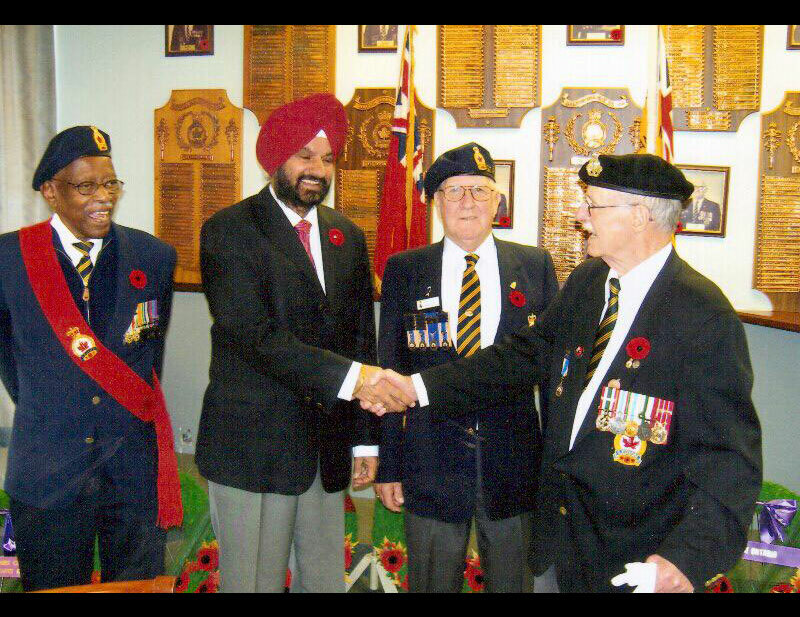 Royal Canadian Legion in Malton on Remembrance Day Ceremony. 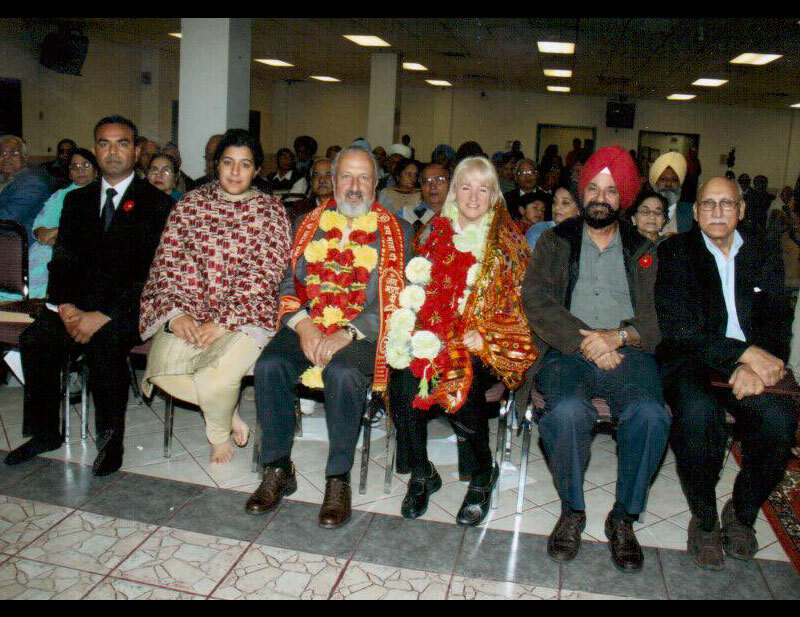 With the Mayor of Brampton Susan Fennel at the Diwali Celebration at the Gore Rd. Hindu Temple. 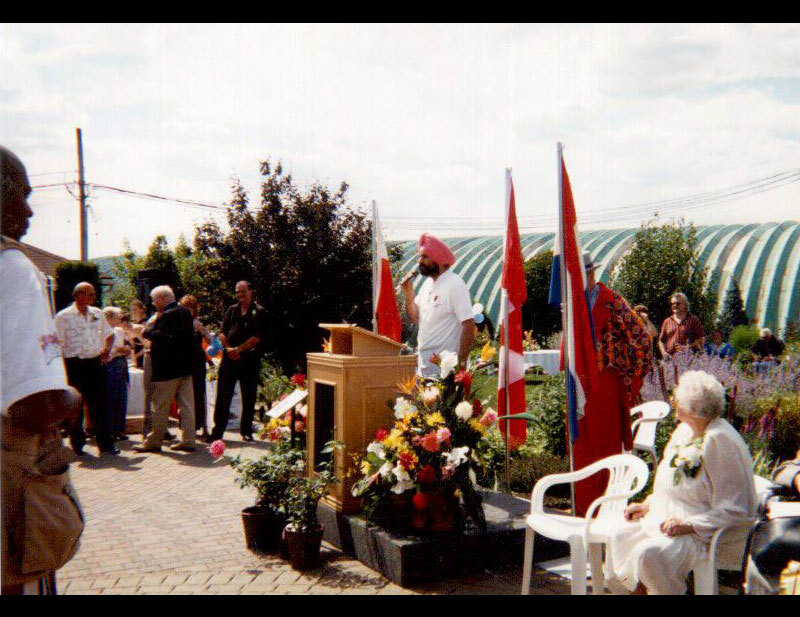 Speaking at the Malton Festival at Malton Community Centre. Meeting the volunteers at Malton Community Centre. 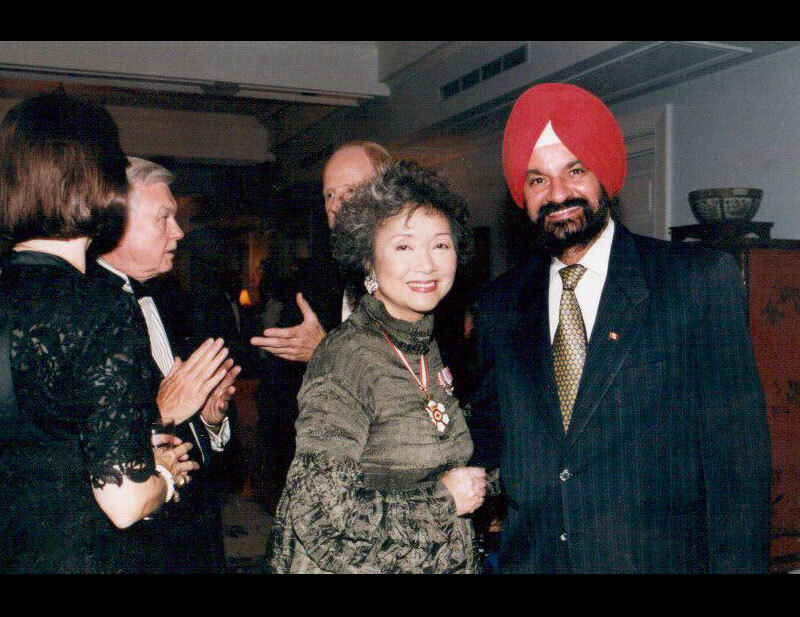 At Rideau Hall meeting the Governor General of Canada Adrienne Clarkson. 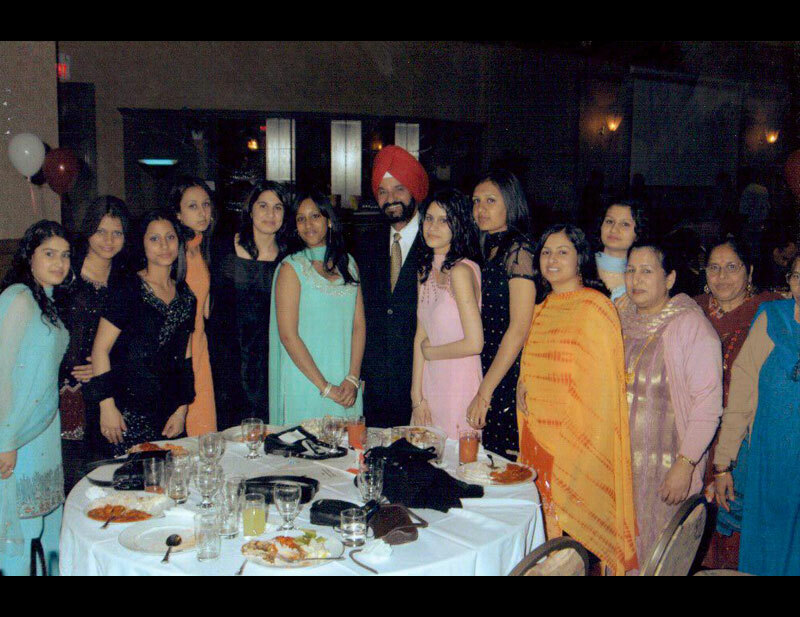 Meeting with volunteers at a community fundraising dinner. 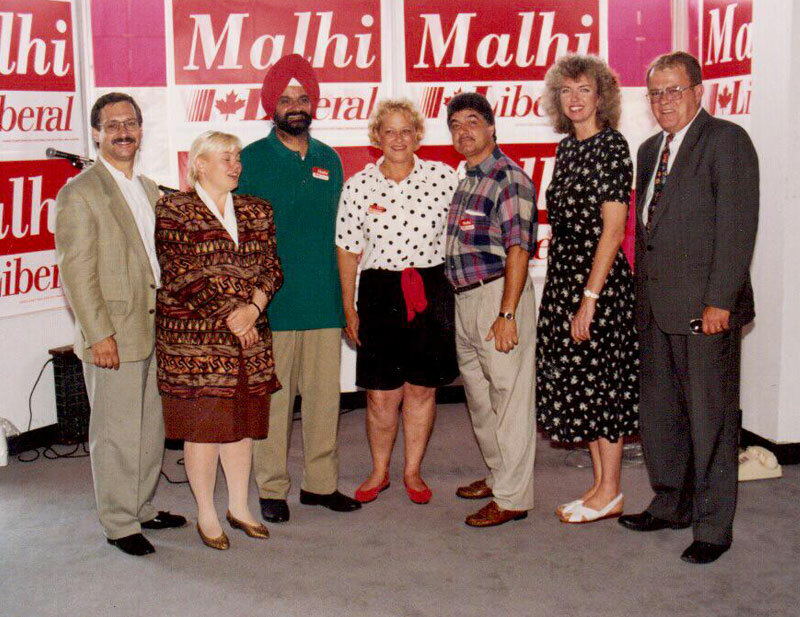 Celebrating Liberal Victory Party in Ottawa. In his hometown residence with friends. 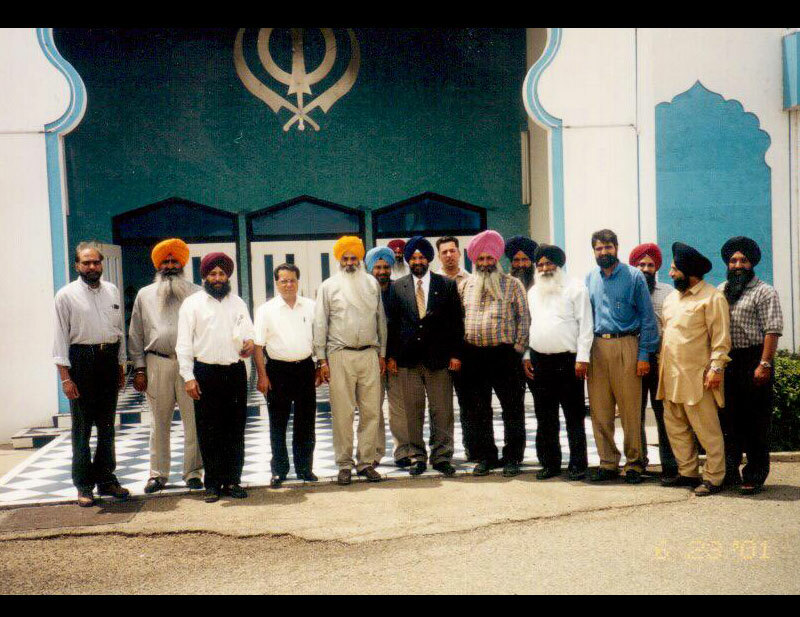 Visiting the Sikh Temple in Yuba City,California with the members of the Management of the Gurdwara committee. 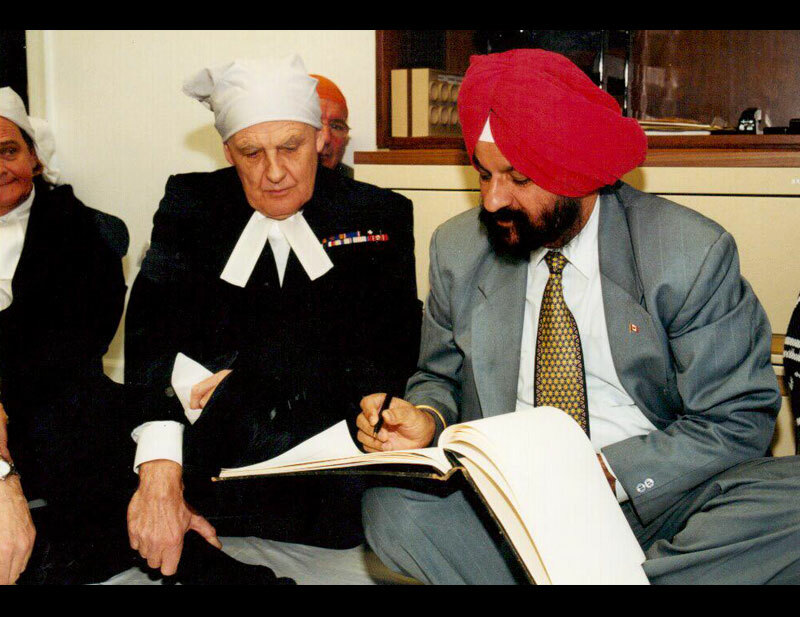 Signing the official documents for the Oath Ceremony in 2000 after winning the election . 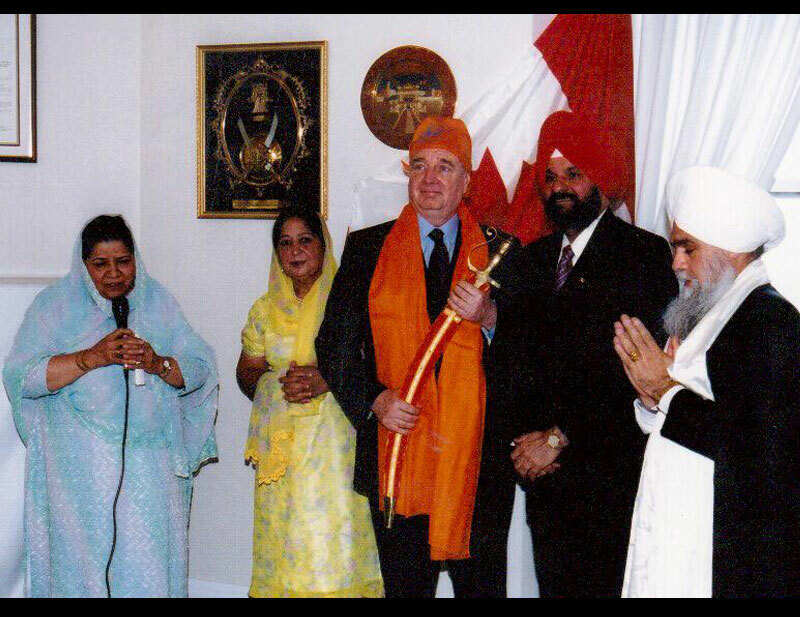 2005 During the religious ceremony - Vaisakhi Celebration with the Rt. 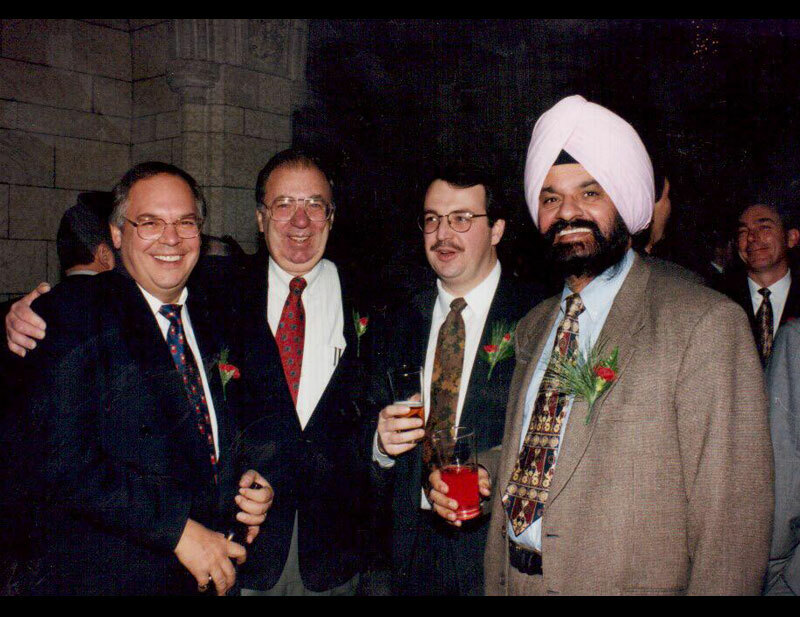 Honourable Prime Minister Paul Martin in Parliament Hill in Ottawa. 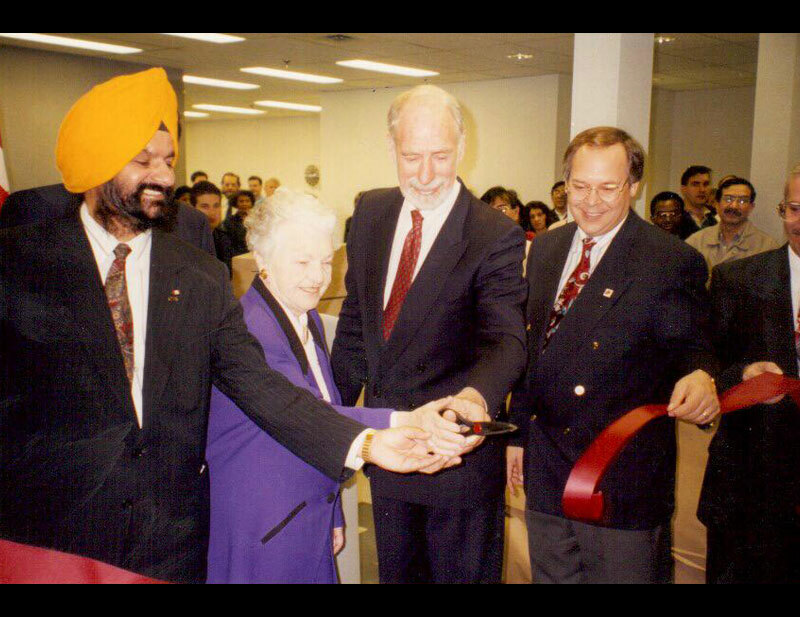 At the Revenue Canada Office Ceremony in Mississauga with Mayor Hazel Mccallion and Minister of National Revenue David Anderson. 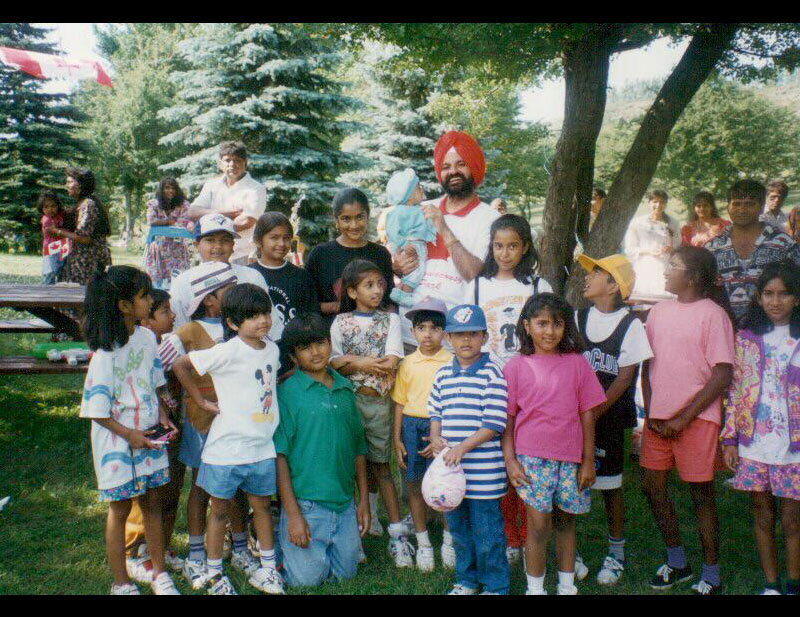 With volunteers at Wildwood Park in Malton. 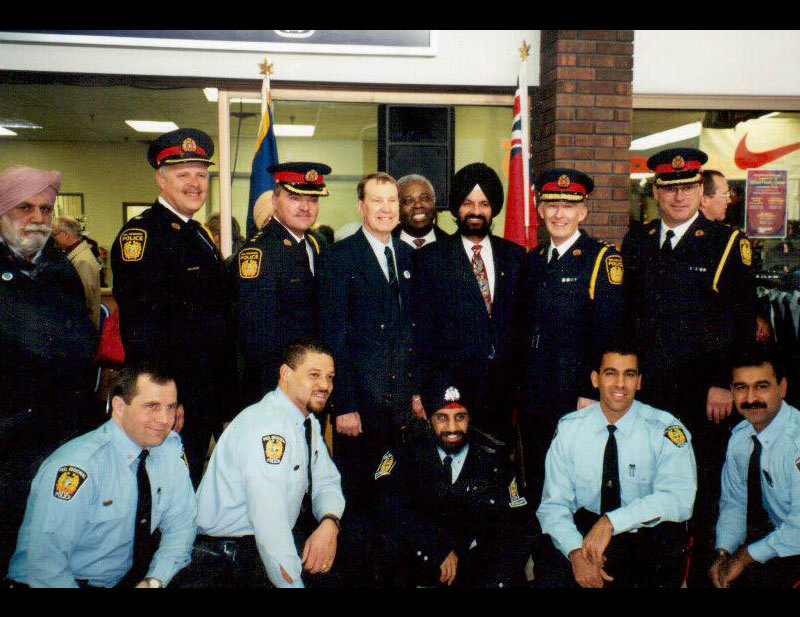 Meeting with the Peel Police Chief and his staff at a community awareness event in Malton. 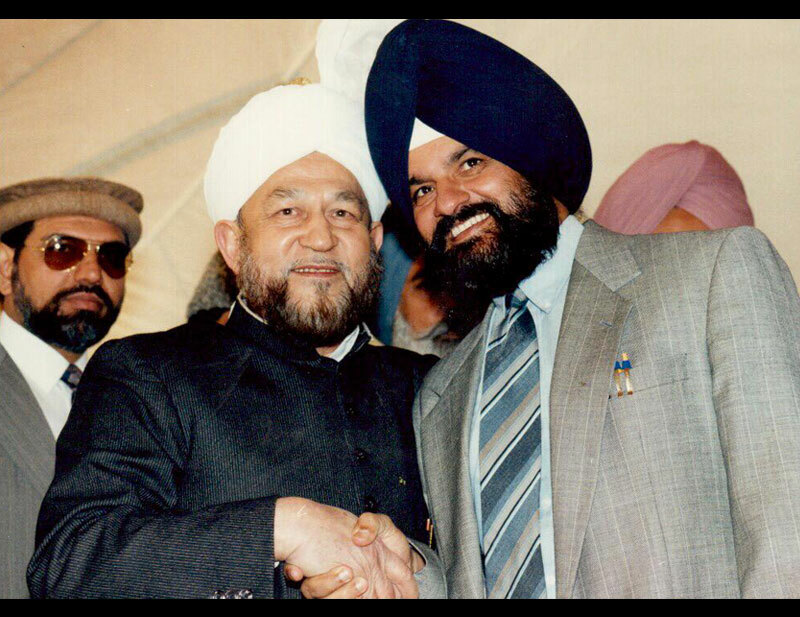 Mirza Tahir Ahmad Khalifa - Tulmasih 4 - Ahmadiyya Muslim community at the Masjid Baitul Islam in Maple, Ontario. 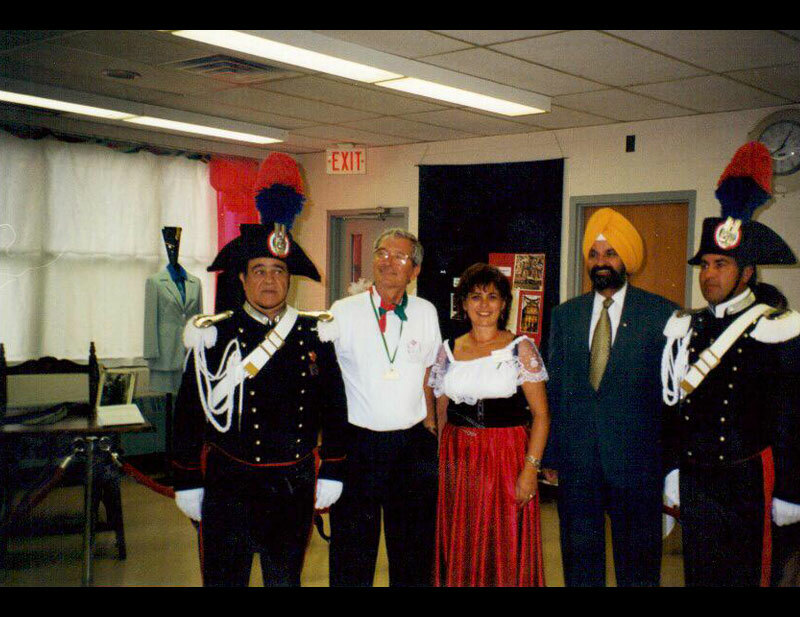 At the Italian Community Centre in Brampton during Carabram Festival. With the Black Community Development Organization at the annual fundraising dinner in Malton. 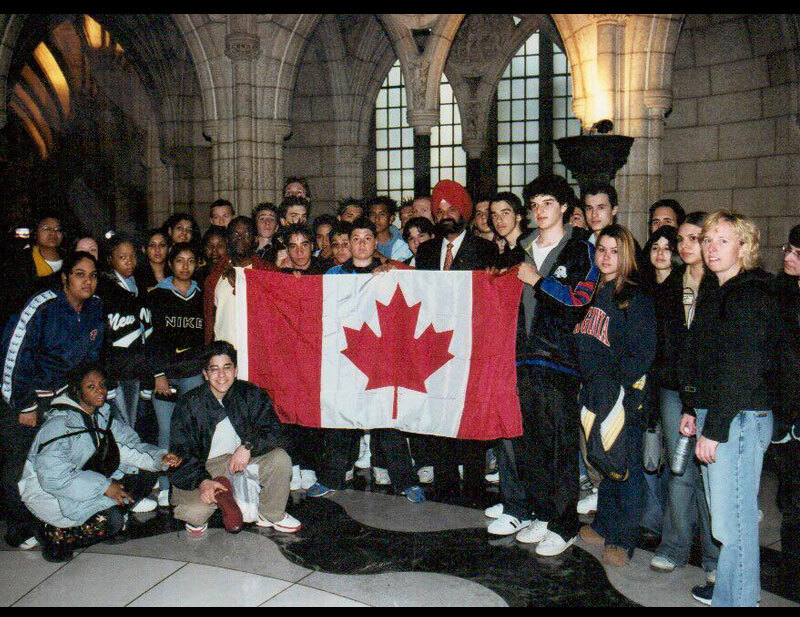 With the Brampton student group during their trip to Ottawa; visiting Parliament Hill. 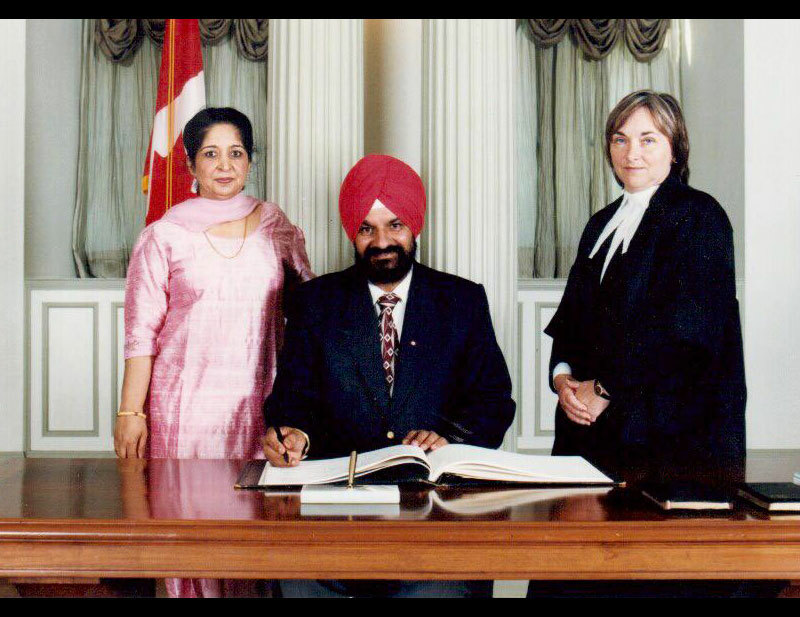 Signing the Oath Ceremony document after the winning the 2000 election. During the Vaisakhi celebration on the Parliament Hill in Ottawa with Rt. 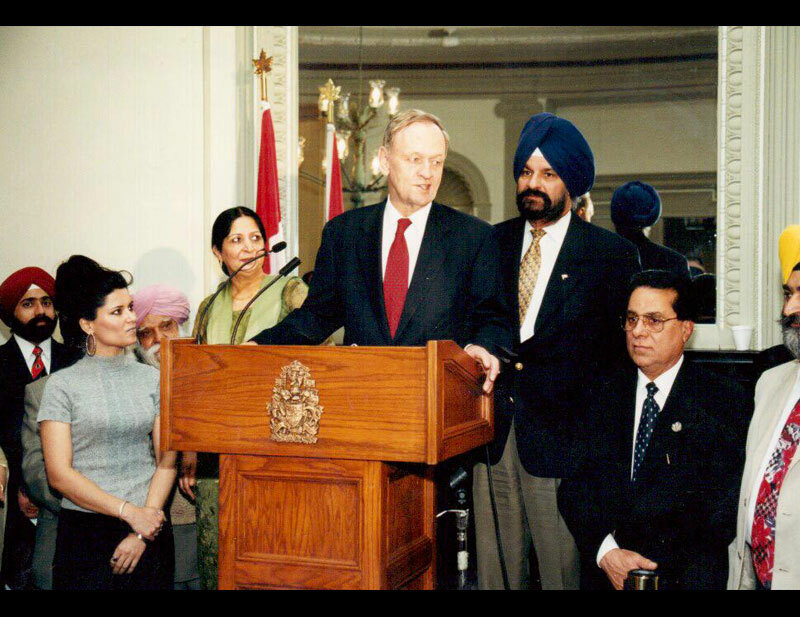 Honourable Prime Minister John Chretien. 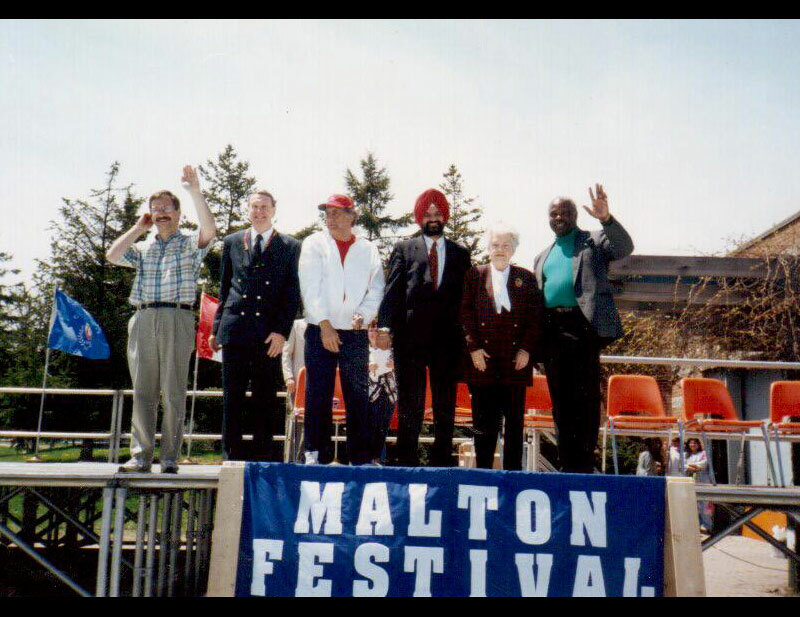 At the Malton Festival celebration with City Councillor, MPP, School Trustee and Mayor of Mississauga Hazel McCallion. 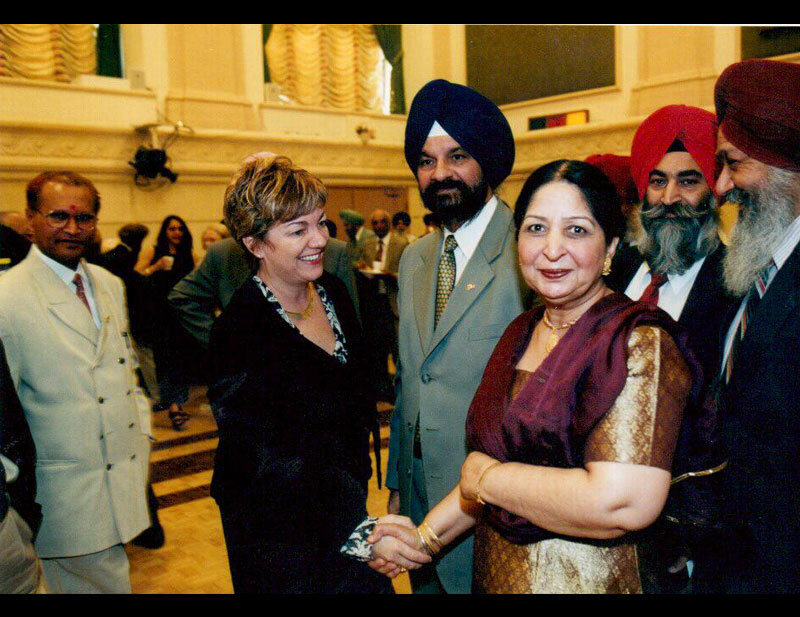 During the Vaisakhi Celebration with the Minister of Canadian Heritage Sheila Copps. The colleagues (MP's and MPP's) came to the campaign office to help during the election. 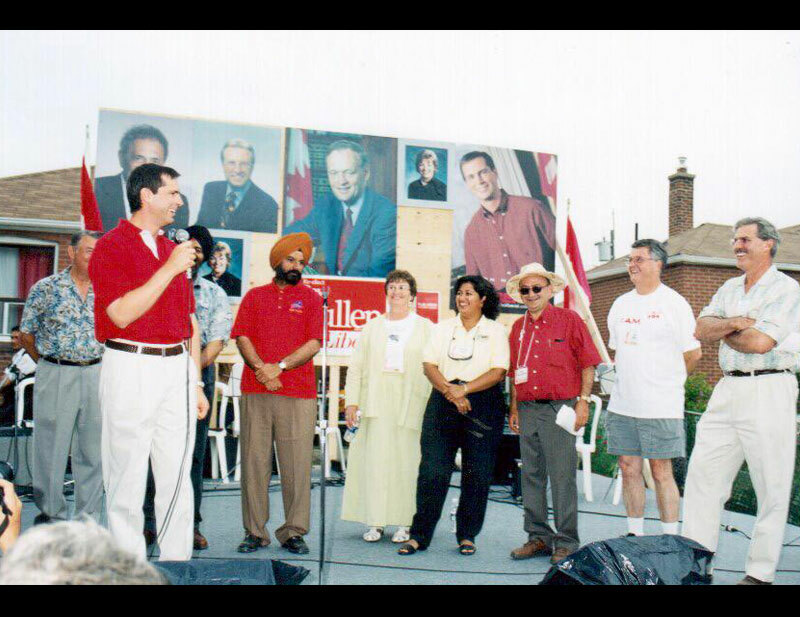 Dalton McGuinty, the Premier of Ontario came to give his support during the campaign. 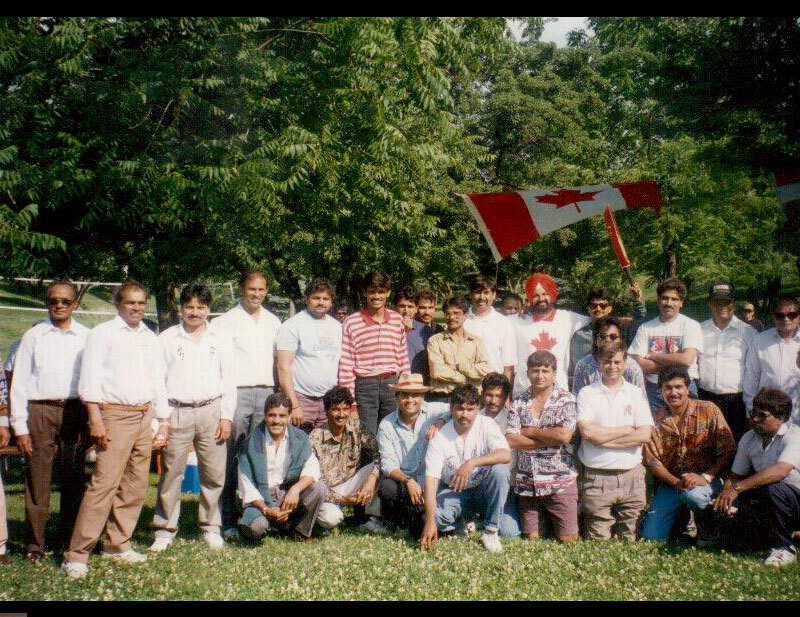 At the annual BBQ celebration at Wildwood Park in Malton. 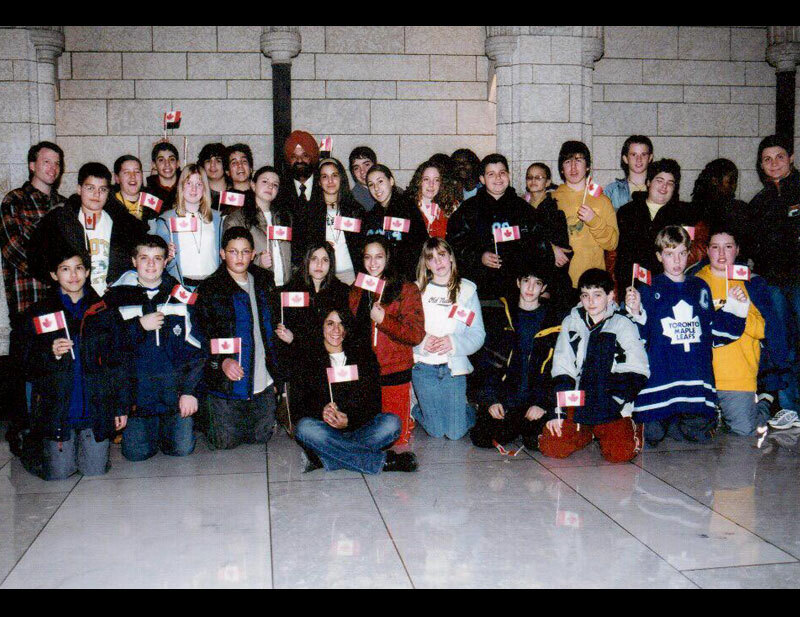 With students during their student trip to Ottawa; on Parliament Hill. With the Rt. 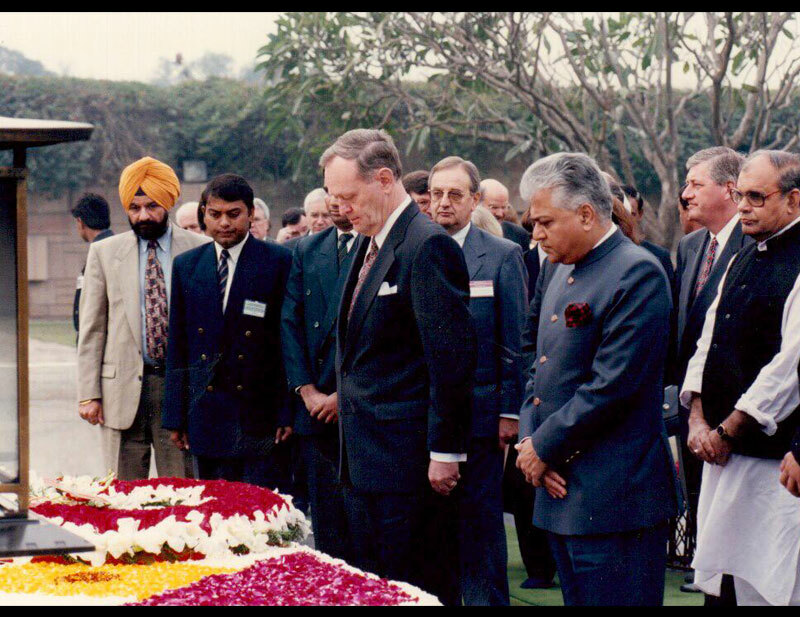 Honourable Prime Minister John Chretien paying tributes to Mahatma Gandhi Memorial at Raj Ghat in Delhi. 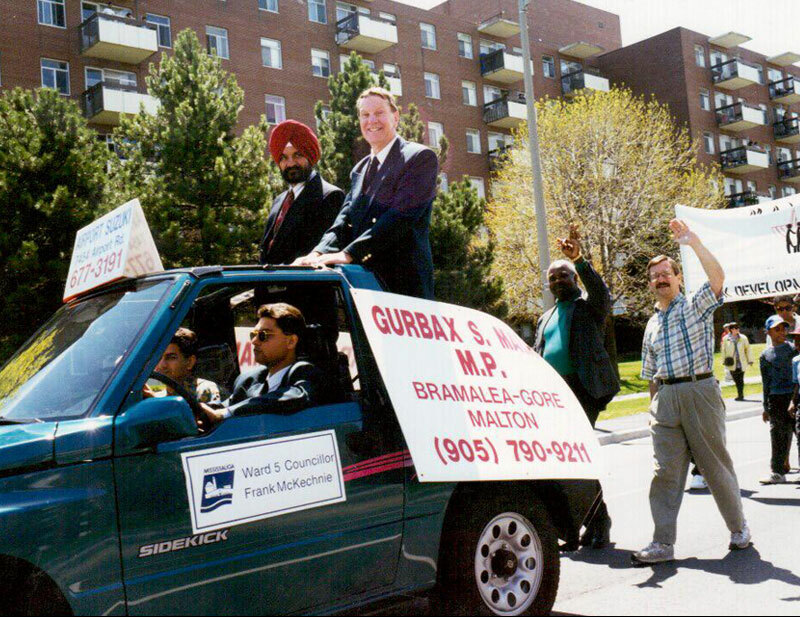 During the Malton Festival Parade with City Councillor for Malton Frank McKechnie. 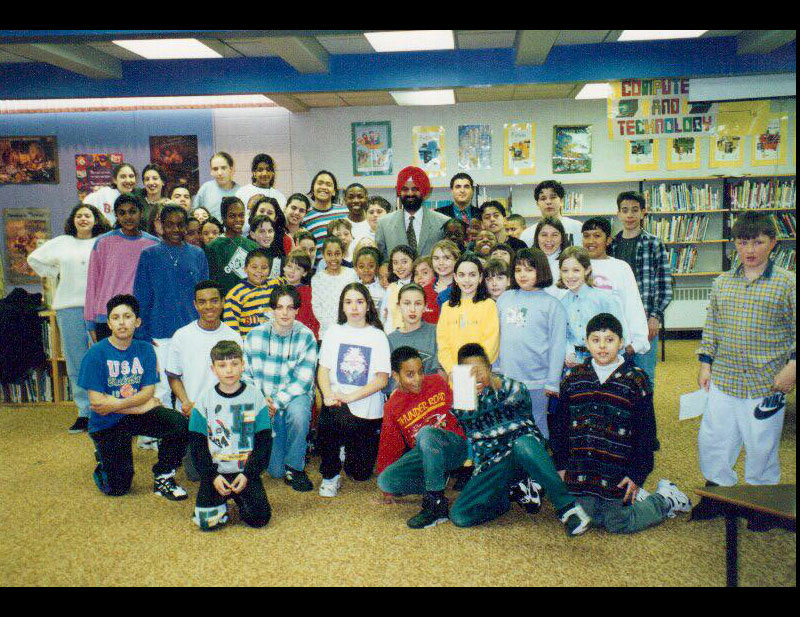 Launching the Sikh Religious Kanda Sahib Postal Stamp at Museum of Civilization in Hull, Quebec on April 19th, 1999 with Rt. 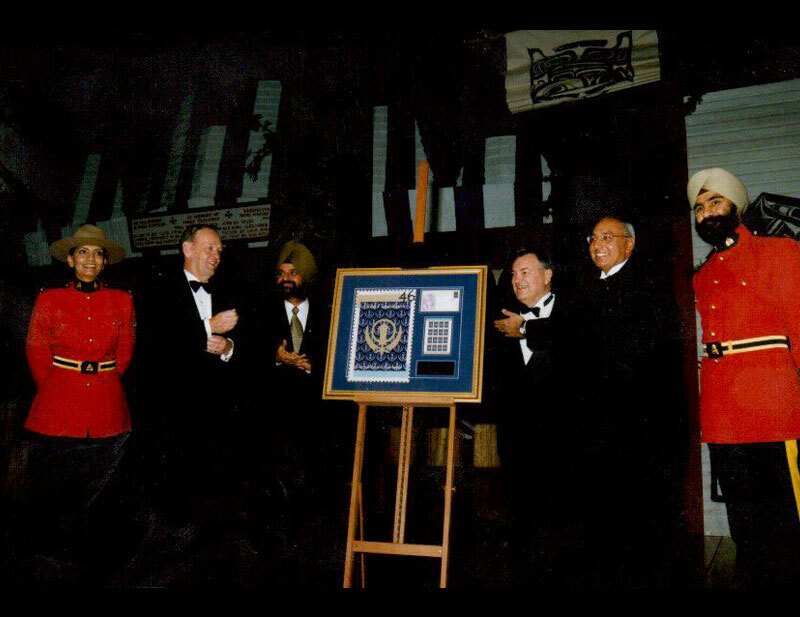 Honourable Prime Minister John Chretien, and Canada Post Chairman André Ouellet. 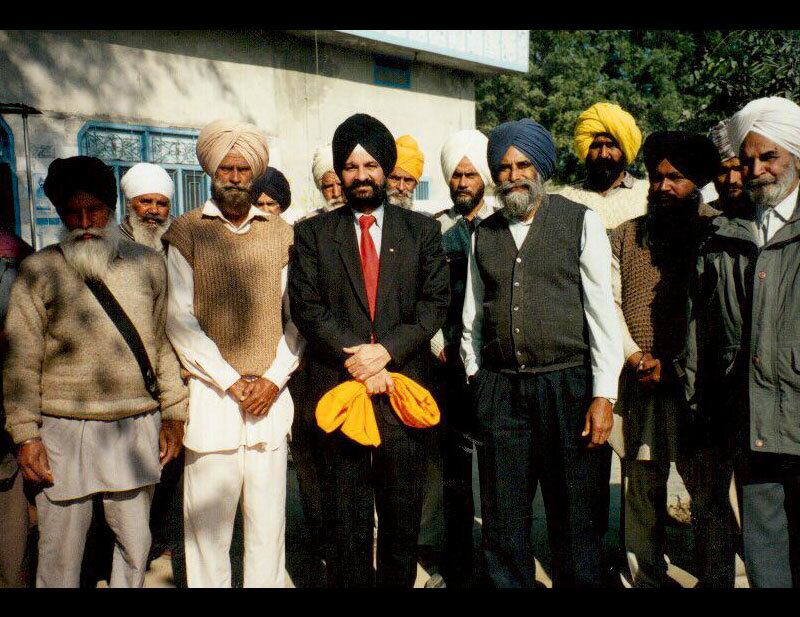 At the Launch of the Sikh Religious Kanda Sahib Postal Stamp with Rt. 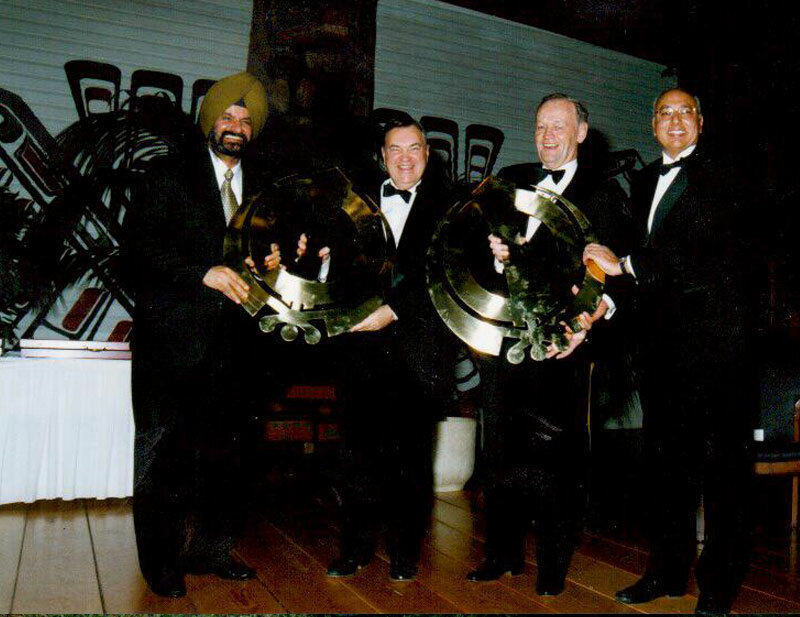 Honourable Prime Minister John Chretien, Harb Dhaliwal, André Ouellet. With the Rt. 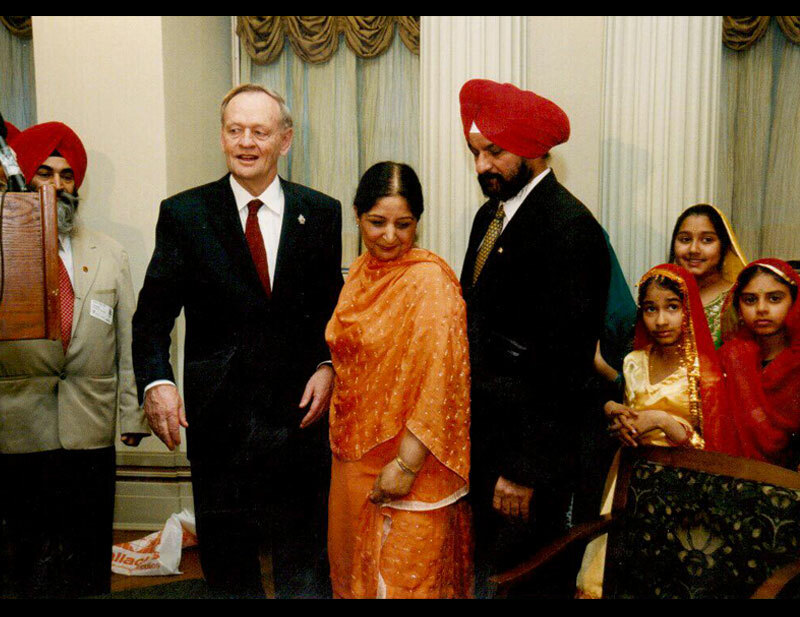 Honourable Prime Minister John Chretien during the annual traditional Vaisakhi celebration in Ottawa. 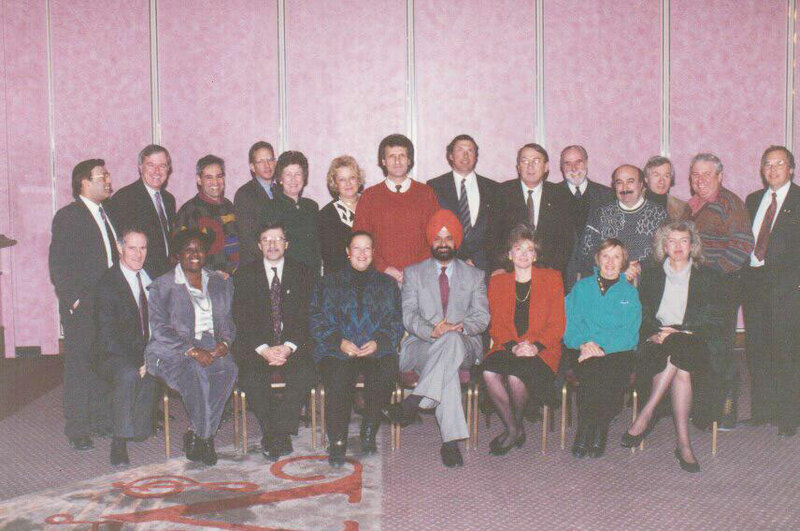 With my fellow Liberal MPs in Ottawa for the Liberal Biannual Convention. 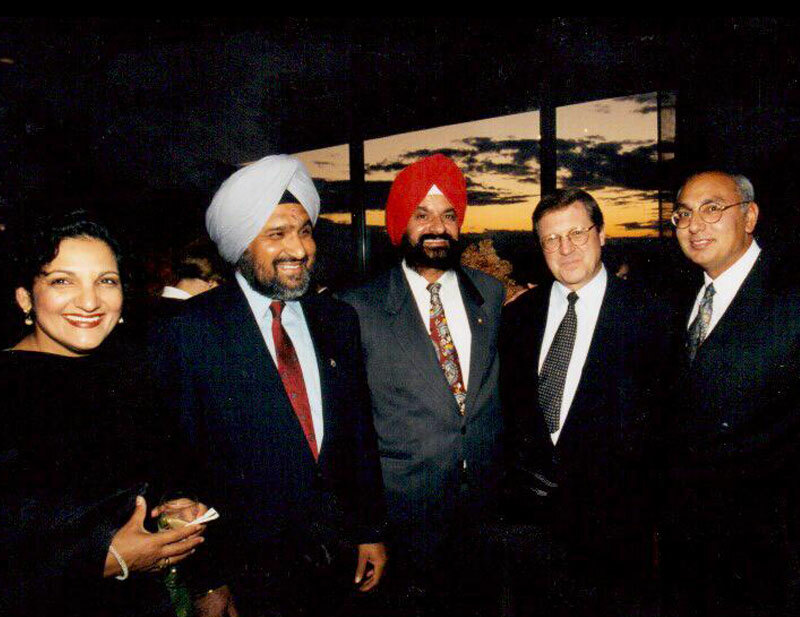 During the reception for the opening ceremony for the Canadian Liaison Office in Chandigarh, India with Foreign Affair Minister Lloyd Axeworthy, Harb Dhaliwal and Dr. Cheema and his wife. 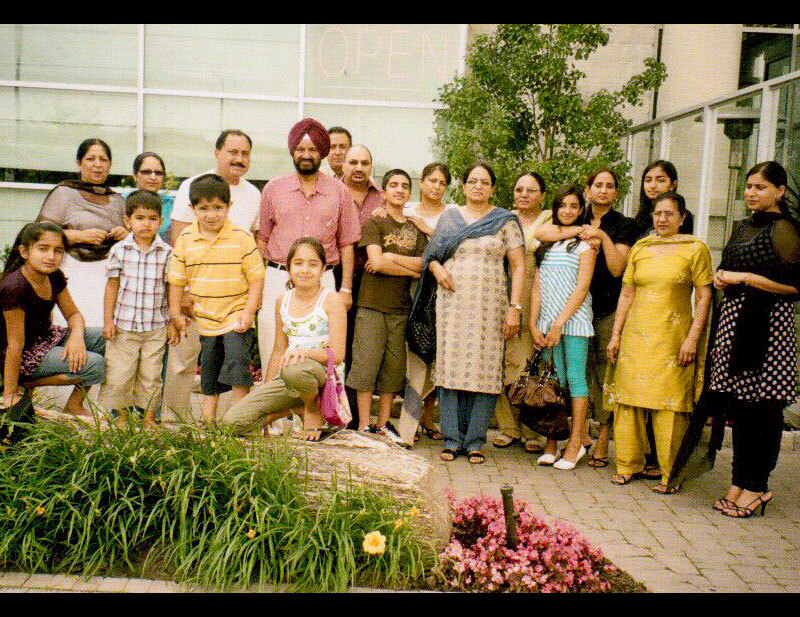 During the Family Picnic Event in Brampton. 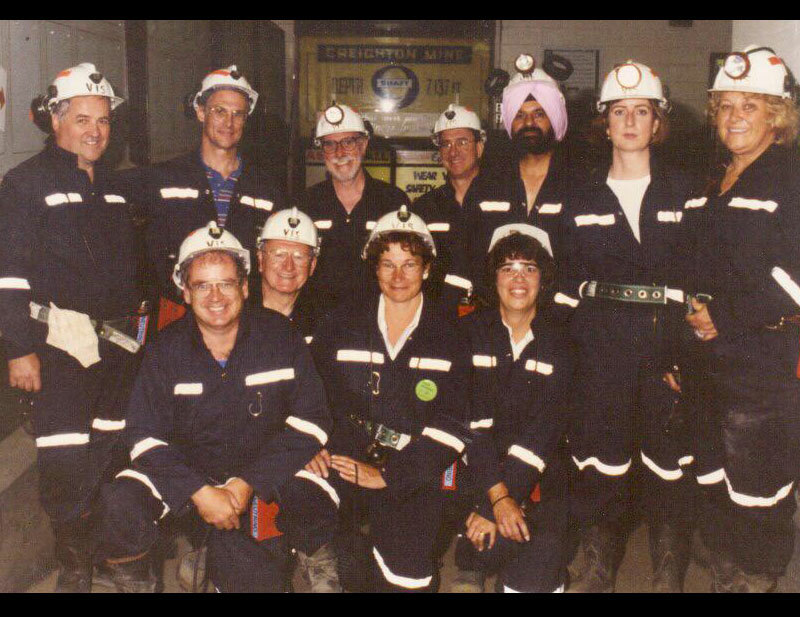 Touring the Sudbury Integrated Nickel Operations in Sudbury with the other Members of Parliament. 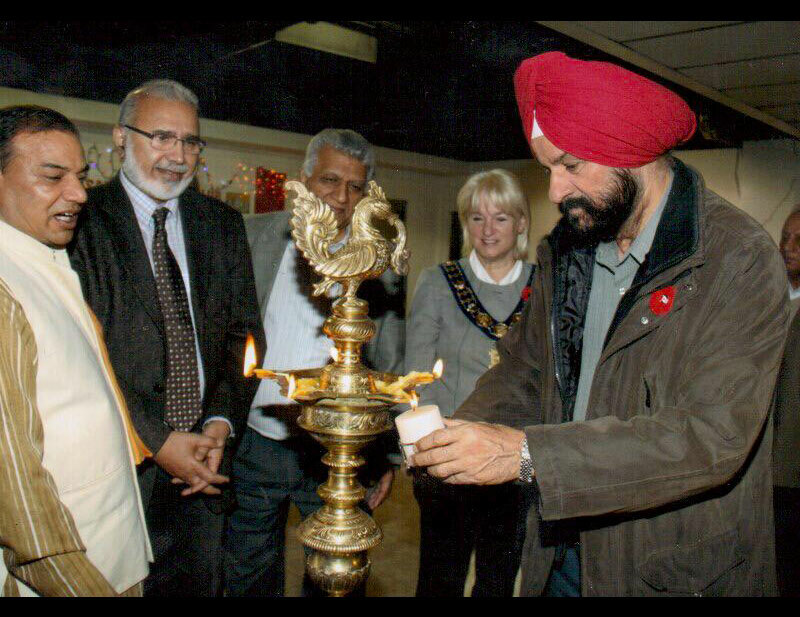 During the Diwali Celebration at Brampton Gore Temple with Brampton Mayor Susan Fennel and MPP Dr. Kullar. 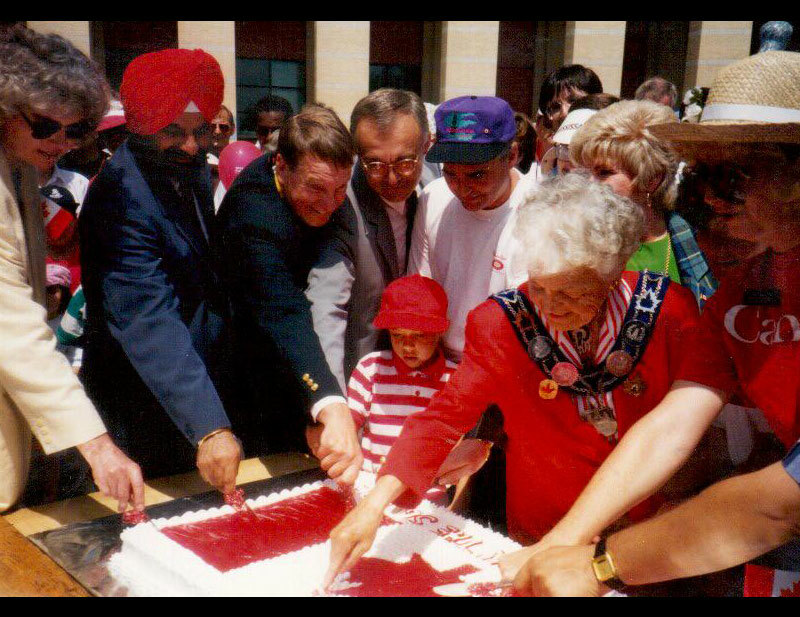 At the Canada Day Celebration, during the cake cutting ceremony at the city of Mississauga's city hall, along with the Mayor Hazel McCallion. 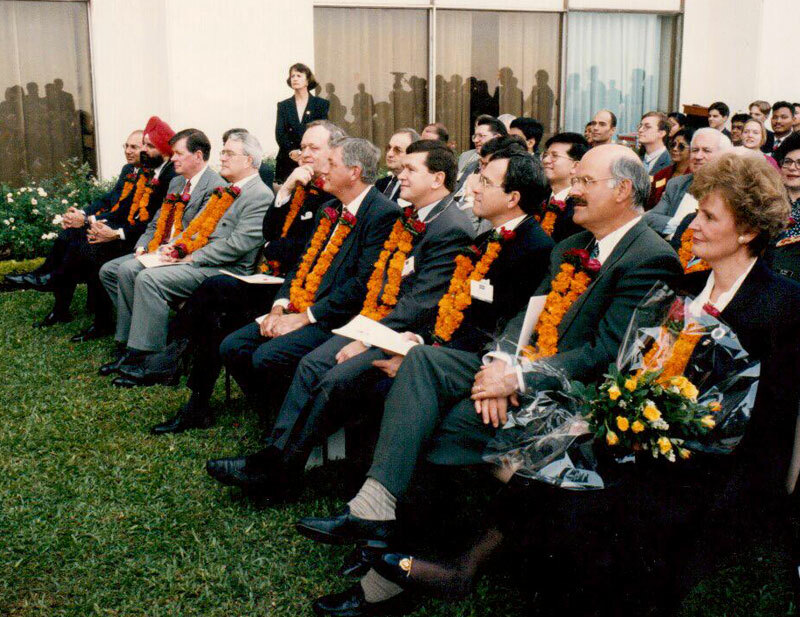 During the Business Delegation trip to New Delhi with Rt. 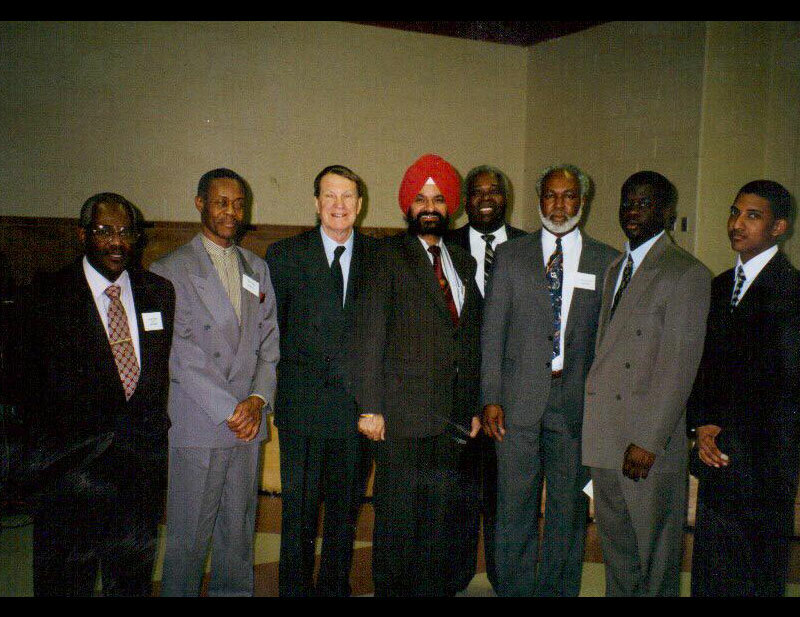 Honourable Prime Minister John Chretien and all the provincial premiers from Canada.